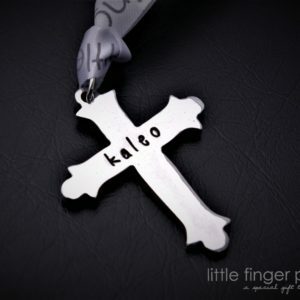 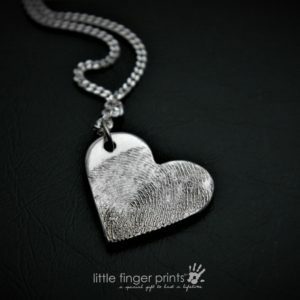 Beautiful silver jewellery created using your loved ones true fingerprint detail. 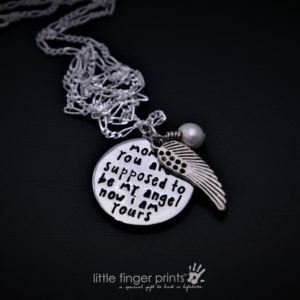 The perfect piece of memorial jewellery, we can use prints taken by a funeral director or prints that you may already have. 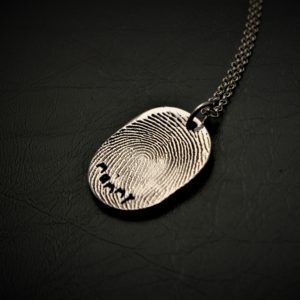 Fingerprint jewellery is a very special way to keep loved ones close, wherever they may be.